Late spring wildflowers bloom in large numbers during wet years. Firewheels, also known as Indian Blankets in the Hill Country. 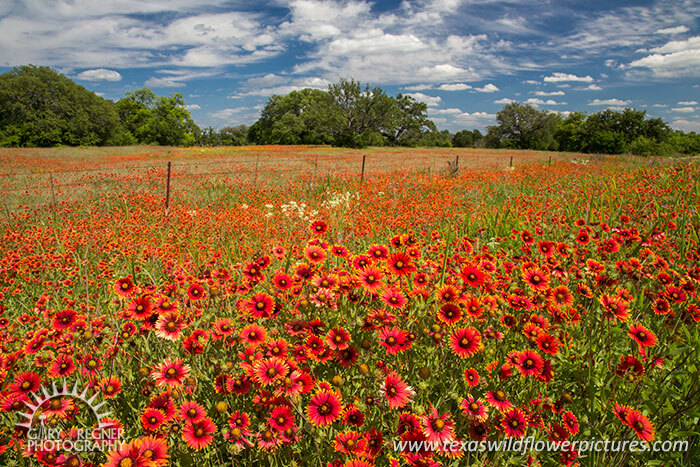 Texas wildflowers.